Most people use libraries to find some bookish inspiration, study in the zen of the “you can hear a needle drop” peace or mill about from copier machine to printer and then back again, rattling their change- but at least they are actually there to do SOMETHING. On the other hand, some people use libraries for very different reasons. Which one of these personalities’ best reflects your own? First of all, libraries are no-nibble zones, period. But this person doesn’t understand that if you ARE going to eat in a library, you definitely CAN reduce the volume of munching. They always seem to choose the noisiest snack to consume and do so without a care in the world, leaving a mess of cheese crisp fingerprints in the very book you happen to need. They slurp, gulp, crunch, chew, smack, burp and gurgle their way through a mountain of food when you’ve just about had enough, they shuffle out leaving a trail of breadcrumbs à la Hansel and Gretel as they go. You know the ones. They ARE doing their work, but somehow at the same time, they manage to shout to their friend (and everyone else) how X did this to Y and when X explained why, Y made X her ex. They have no clue how to work the book reference guide, the printer, fax machine or the photocopier ("do I need money for this?") or grasp the concept of the self-checkout desks, but can broadcast people’s problems, mistakes, failures and shortcomings to anyone who will listen; this is NEVER anyone at a library. And if they are not talking, the inconstant clicking-tapping noise from their phone indicates their preference to learn as much as they can from Facebook rather than from, well, any book. This library visitor is more like a permanent resident, because even if you stumble into the library every Saturday, Sunday, Bank Holiday, Christmas, Queen’s birthday and World Book Day, you can guarantee to trip over this person somewhere along your way. And by trip, I do mean trip- literally. These library users like to make shelters out of encyclopedias and world maps and stupidly hang their feet over the edge of their fortress, waiting for an unfortunate preoccupied student with his/her face deep in a book to come by. This person makes a point to sigh loudly every time the minute hand on the clock hits 12, clearly hinting that they have NOT been stood up by their study group or have nothing useful to do until lunchtime. Their favourite pastime involves constructing disrespectful Eiffel Towers out of classic hardbacks, throwing paper planes across the book aisles and swinging from the ceiling lamps- not literally of course. The worst thing about this person is that their behaviour is extremely contagious, especially during Finals season. Beware of the Procrastinator. Half a dozen cans of Red Bull. Check. A sea of screwed up paper balls on the floor. Check. Piles of books that have not been opened. Check. Piles of books that have been opened (evident by the wedges of Post-It notes hanging out from the edge). Check… do I need to go on? And then there are those who come to the library bright and early and can sit for hours on end in the same spot, the one by the window. They won’t disturb or annoy anyone because they barely move, only to flick a page from right to left or whisper bookish thoughts to themselves such as “What the hell just happened?” or " What are you DOING?" They occasionally shriek in horror or laugh out loud and usually by the end of their library session, look like they have just been through a break-up. 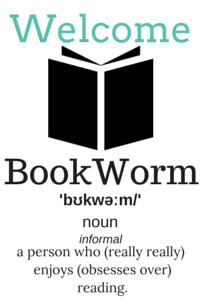 For your information, that would be a book-breakup, in which the person and the novel reached their final chapter together and the last words they exchanged were just too much to bear. Hence the book now lying abandoned on the floor and the reader starting up another read almost instantly. If you answered f), congratulations! 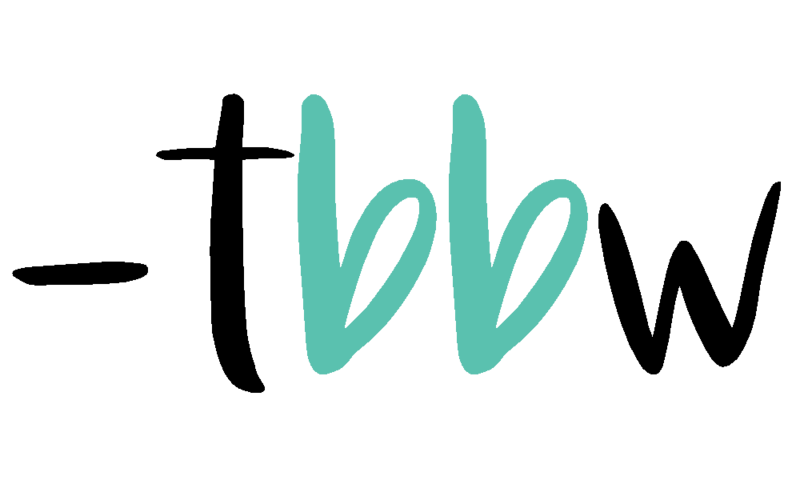 You have found this blog somewhere on the internet and I can guarantee that you will love the fun content will be coming up soon! 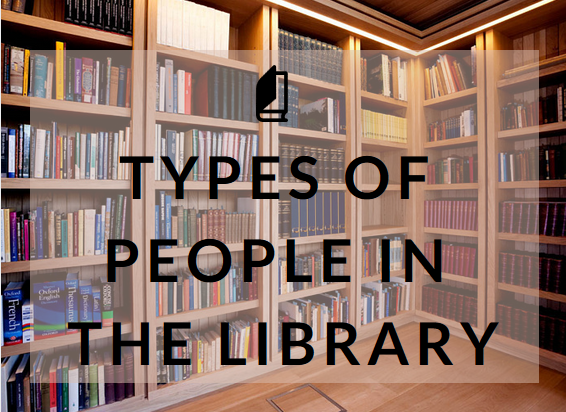 Let me know which one of these personalities best reflects your own in the comments and also let me know if you have witnessed any other types of people on one of your trips to your local library!